Make great things happen in the shower with these everyday essentials. 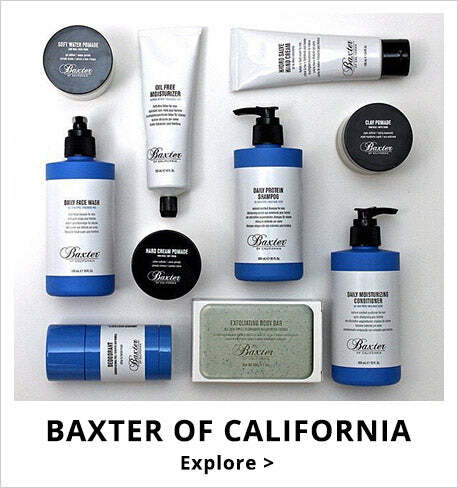 This men's grooming kit includes hair and body essentials that cleanse from head to toe without stripping moisture. Daily Fortifying Shampoo cleans and strengthens hair. Use Sulfate-Free Daily Face Wash to gently wash skin with coconut-derived formula. Wash with Invigorating Body Wash to leave skin hydrated and conditioned. Finish with aluminum-free Deodorant to stay fresh all day long.